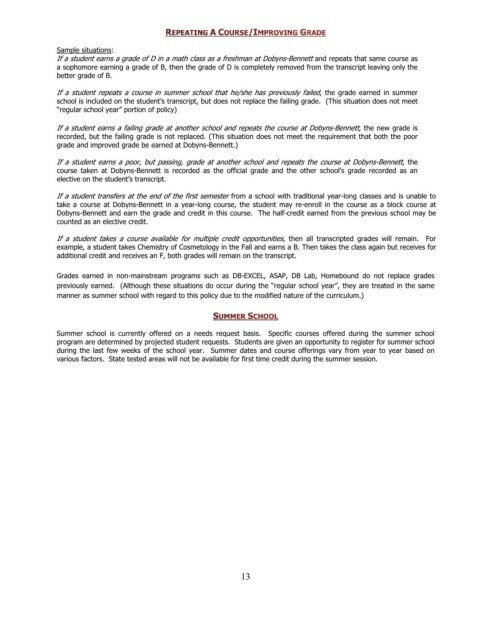 college courses at eligible postsecondary institutions for which they will receive college credit. 1. DEG award amounts for courses 5-8 shall not exceed $600 per semester ($1,200 per year). please see the Tennessee HOPE Scholarship eligibility requirements. for dollar basis during the Fall semester of their Freshman year. hours and five (5) years limitation for the Tennessee HOPE Scholarship program. (with the exception of the high school diploma) prior to enrolling in college classes. 1. Students must be enrolled in high school. transcript and ACT or SAT scores. English or reading as prerequisites must have an ACT sub-score of 18 in English and 19 reading. 5. Students completing the SAT must have a composite score of 920 with minimum scores of 460 math and 460 verbal. ACCUPLACER exam here. Please choose the Northeast State UPDE location. Assistant Vice President of Multi-Campus Programs.